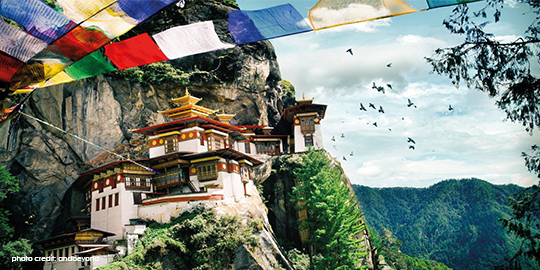 Known as the Land of the Thunder Dragon, the Kingdom of Bhutan exudes charm with its rolling hills and towering crags. Like timeless images from the past, encounter the full glory of this ancient land through its strategic fortresses known as Dzongs, numerous ancient temples, monasteries and stupas which dot the countryside, prayer flags that flutter along the high ridges, wild animals abounding the dense forests, foamy white waterfalls’ ethereal showers, and the warm smile of its friendly people. 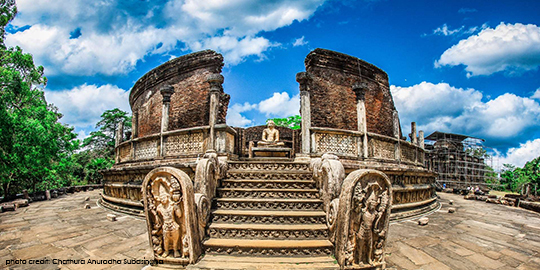 Known for its breathtaking beauty, Sri Lanka is a tiny island nation at the south of Indian Ocean. 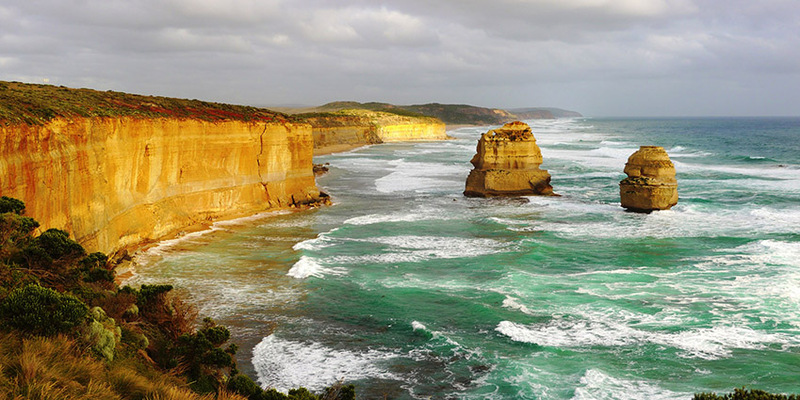 This Emerald Isle is rich with rugged rainforest, diverse wildlife and endless beaches. Welcome to the land of yaks, yetis, stupas and sherpas. Draped along the greatest heights of Himalaya, Nepal is where the ice-cold mountains meet the heat of the Indian plains. 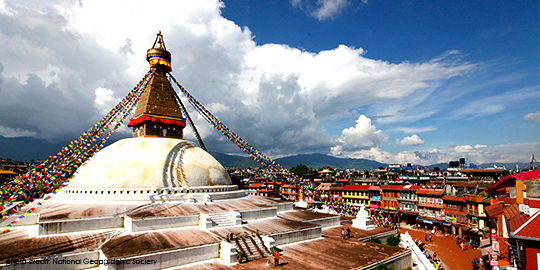 A visit in Nepal is truly a fascinating experience. 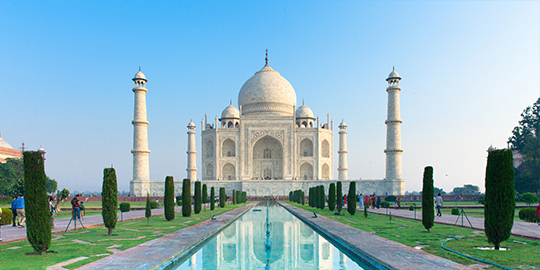 Travelling through India is about the sights and sounds. It is a journey of life altering experince and a trip of a lifetime. India is about the people, the warmth of Indian hospitality and the genuine friendliness to guests. Welcome to the capital of Myanmar formerly known as Rangoon. The City is considered the largest in the country. 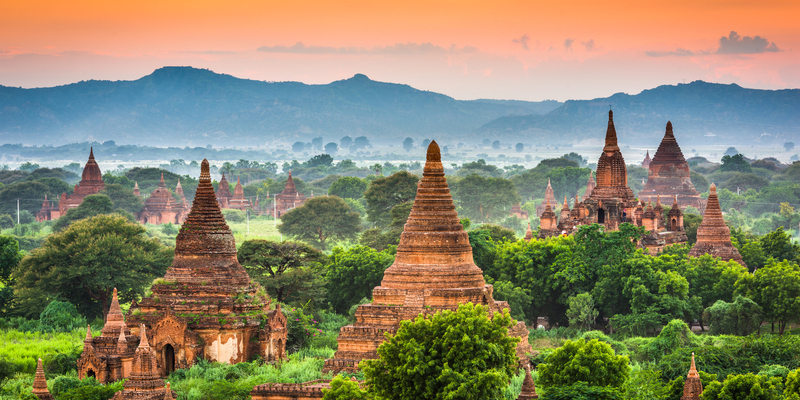 It houses the Shwedagon Pagoda complex famous for its shimmering and glistening pagodas. 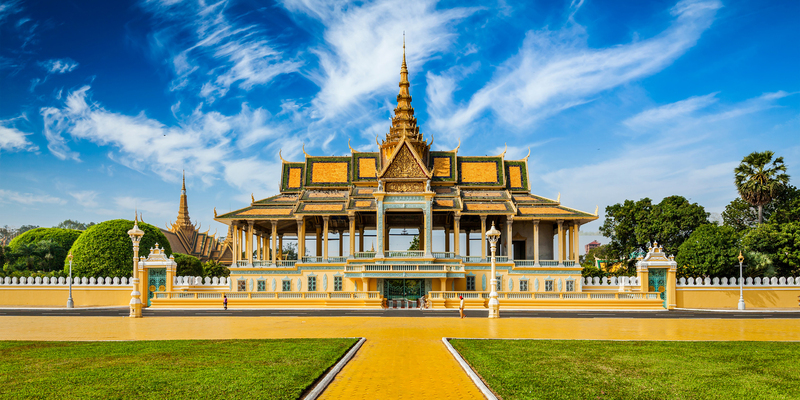 Cambodia represents a culture well-marinated with time. Preserved for the rest of the world to see, the Angkor National Museum and Les Chantiers Ecoles Silk Farm is a manifestation of the strong sense of cultural conservation that Cambodia is known for. 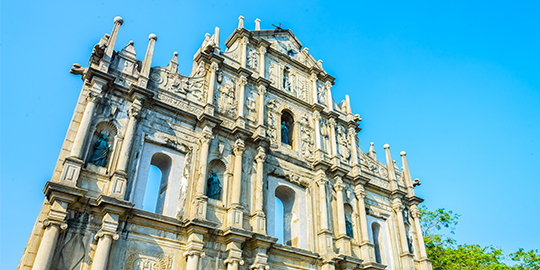 Tagged as the “Las Vegas of Asia”, Macau is famous for its giant casinos, malls and the Ruins of St. Paul. When visiting this multi-cultural country (a direct result of being colonized by Portuguese for more than 300 years), it is a must to stop and enjoy its busy street, city glitz and authentic restaurants. 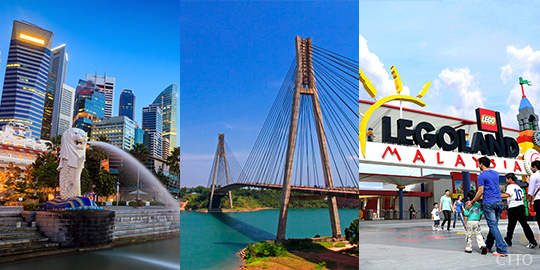 Embark on a stamping escapade and discover the rich culture of Singapore, Batam (Indonesia) and Johor Bahru (Malaysia). Breathe in a whole new adventure as you land on the grounds of iconic Australia. 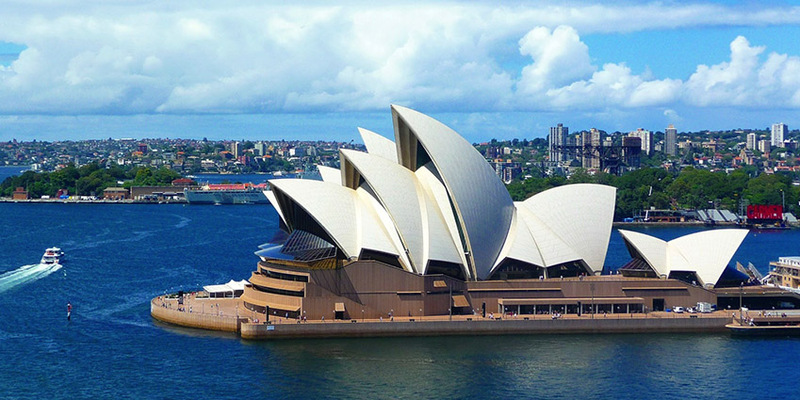 Filled with life, sophisticated lifestyle and a diverse biology, Australia is a soul sanctuary. Surround yourself in the greens and blues of this exhilarating holiday! 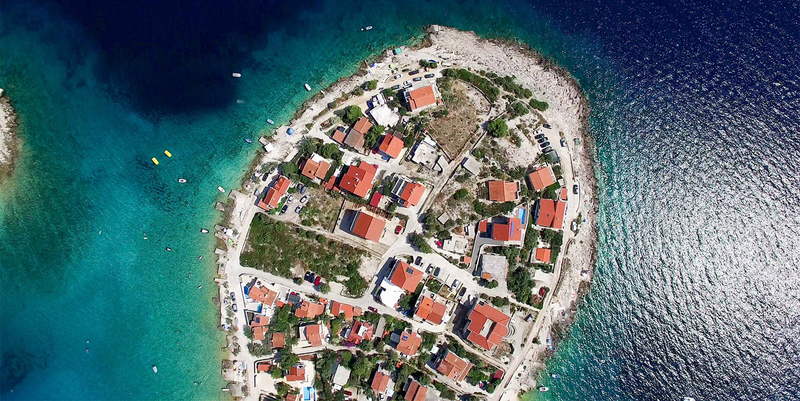 Discover the lush forests and countryside of Slovenia and the Adriatic Sea along the Croatian coast. Add to this the breathtaking natural wonders of the Postojna Caves, Plitvice National Park, and the Neretva Gorges, as well as man-made splendors of the historical city centers in Zadar, Split, and Dubrovnik. Life is flowing up to the brim in the vast lands of Africa. An atmosphere of vibrant wildlife and exotic cultural offerings, a visit to this beautiful continent is as rich as the traditions and the stories the African deserts and plains tell. Italy—a country filled with history, amazing art, delicious cuisine, remarkable architecture, and splendid beauty. You’ll see and feel it all on this affordable tour through Italy. 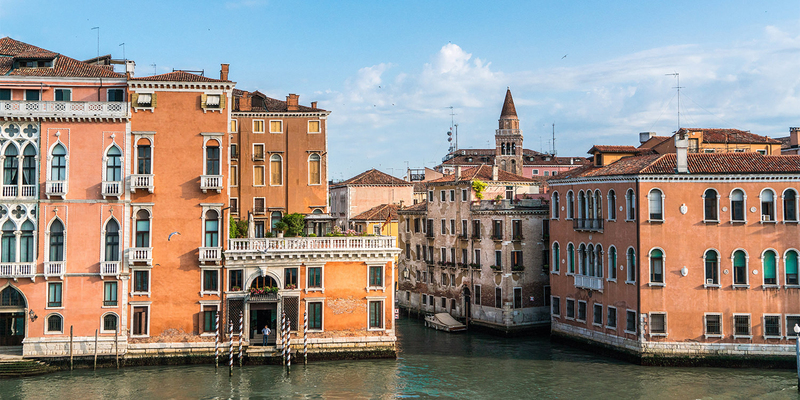 Explore the maze of streets in Venice, and discover hidden treasures and restaurants in their back alleys. 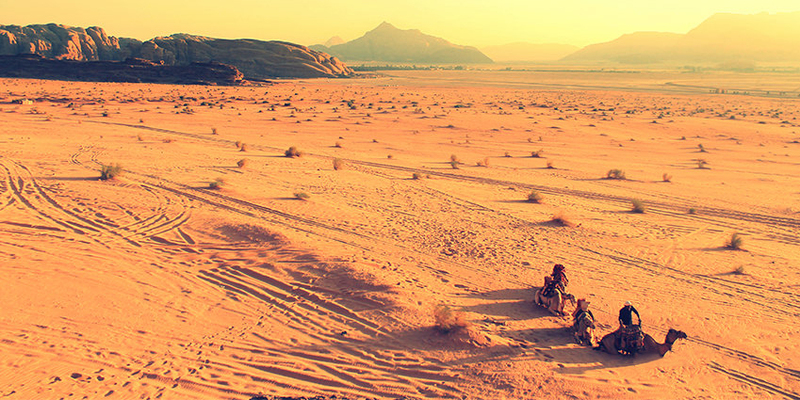 Live out your dreams of sultry deserts and vivid wilderness scenes straight out of a magazine. Or even better. 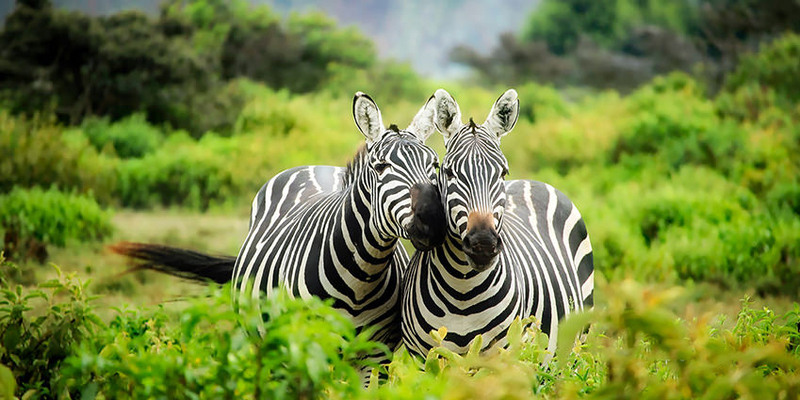 Kenya is a hot pot of culture and biodiversity that is sure to ignite the flames of your passion for the wild. This exciting vacation is a delightful introduction to the history and culture of England, Scotland, and Wales. 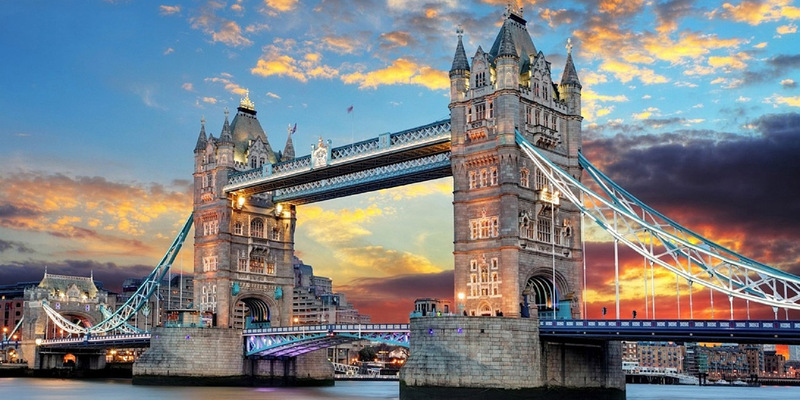 Begin your trip in London with a full day to discover the city’s landmarks on your own or to take an optional tour.